Growing in progress. Available in 2016. 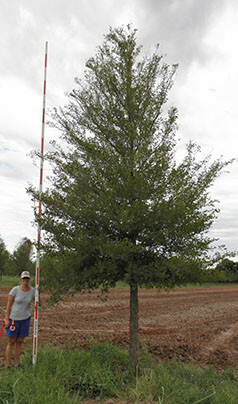 The Cedar Elm is drought tolerant once established, and is low-maintenance shade tree if maintained by a regular pruning schedule. 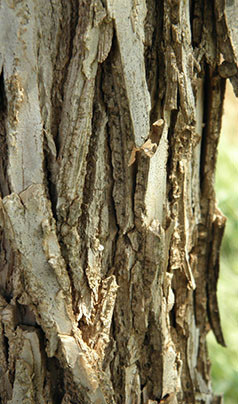 Seeds from the Cedar Elm are used by wild turkeys, pheasants, quail, squirrels, deer, and songbirds. 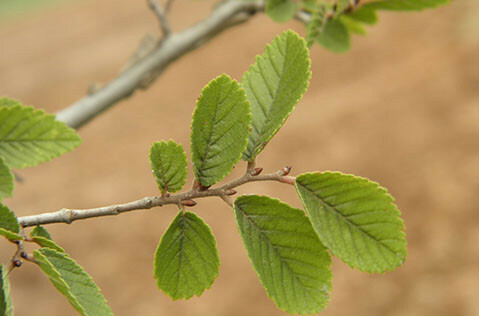 The Cedar Elm is a favorite street tree in towns in the desert southwest because of its ability to survive in difficult soils with very little care.